The furniture in the Swing collection is at the same time contemporary and classic. Its design not only relates to the more traditional finish, but also to the contemporary garden. 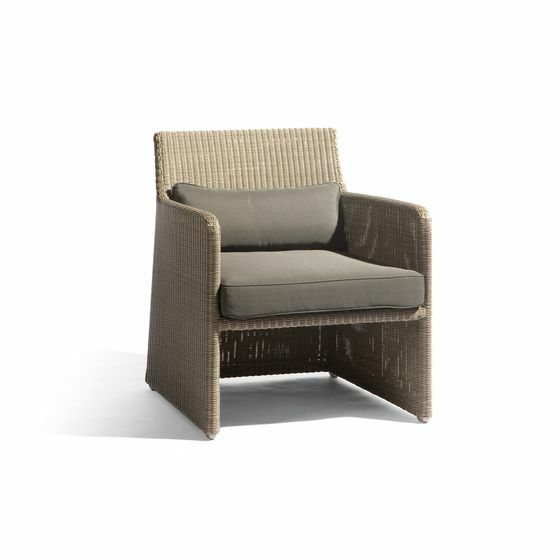 Swing furniture is ideal for smaller terraces or for projects in hotel and restaurant environments. The round and fluid forms are very refined. This furniture invites the user to simply enjoy it.